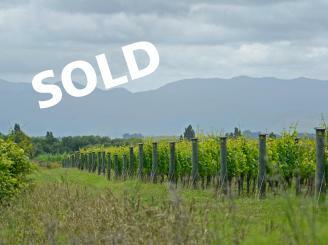 Our Martinborough Real Estate team are here to provide you with friendly and efficient property services. Whether you are looking to buy, sell, rent or have us manage your property, we’re here for you! 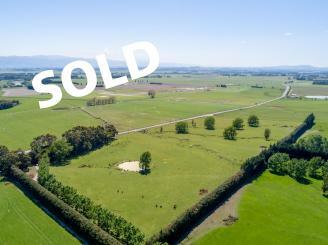 Property Brokers are enthusiastic about Martinborough and we have a vast knowledge of houses for sale and rent in the area. Our sales team are well equipped to help you with all aspects of buying or selling a property, residential, rural or commercial. So whether you’re a first home buyer, investor, or you’re just in the market for a new home, drop in and have a chat to our sales team and let us find the right property for you. 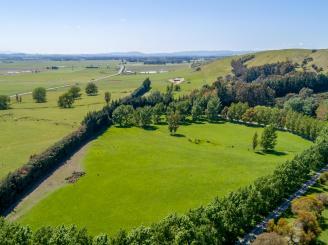 With plenty of houses to rent in Martinborough we also have an excellent property rental team. Our rental division work hard to manage properties and match the right residential and commercial properties with the right tenants. 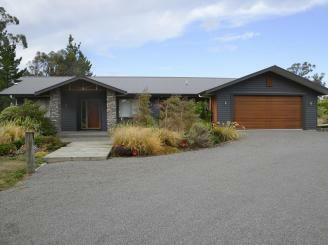 Come and visit the rental division and let us manage your property or find you a house to rent in Martinborough. 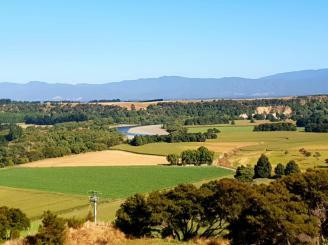 Wairarapa’s little wine capital Martinborough is a good looking town with a relaxed atmosphere. If a picturesque rural setting and friendly people isn’t enough Martinborough boasts many quality cafes and restaurants as well as the many food and wine festivals that shows off what the town can produce. The town is laid out in the shape of the Union Jack, a testament to the artful mind set of the locals. 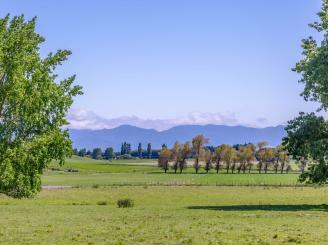 Many Wellingtonian’s have made Martinborough their weekend retreat and envy those who live there permanently. 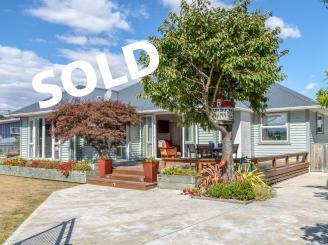 The Property Brokers Martinborough team are a great bunch of laid back and friendly real estate consultants who have years of experience of selling and finding buyers for residential, commercial, lifestyle and rural properties. Professional property managers are also available in the Greytown branch to help you find the perfect home to rent or provide industry leading property management for investments. They are passionate about Martinborough and love to give back whenever they can, supporting the Hinakura Dog trials, local schools and sports clubs.